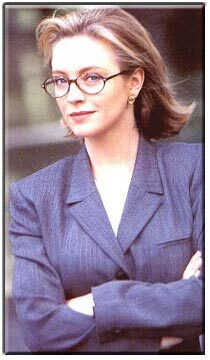 Rebecca Gibney is one of Australia's most popular actresses. Her television and film credits include The Flying Doctors, All Together Now, GP, 13 Gantry Row, Kangaroo Palace, Joey, Finding Hope and Stingers. She won an AFI Award for Best Actress in a Mini Series for her role as Guinea in Come In Spinner, and received an AFI Nomination for Best actress in a Leading Role in a Television Drama for Halifax fp, the series of telemovies for which she is perhaps best known and which has been sold to some 60 countries worldwide. 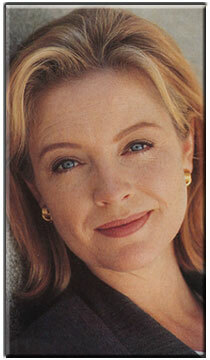 Rebecca has won two People's Choice Awards for Most Popular Television Actress and, in 1991 was awarded a Silver Logie for Most Outstanding Television Actress. Most recently, Rebecca has been singed on to appear in the successful Australian TV series Stingers.